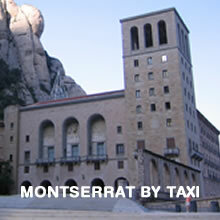 Reliable, Comfortable Door to Door Airport Transfers Taxi Service in Barcelona. 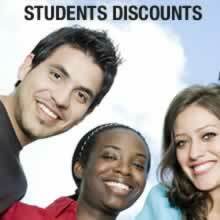 Easy Online Booking, online payment by Credit Card or PayPal, 24hours helpline. We provide a quality service by online reservation, priority collection and flat rate, so you do not have to worry at all. Complimentary upgrade to Premium vehicle. When available, we ALWAYS upgrade your transfer to a Premium vehicle for free!